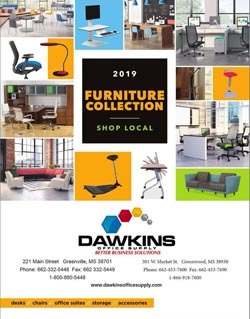 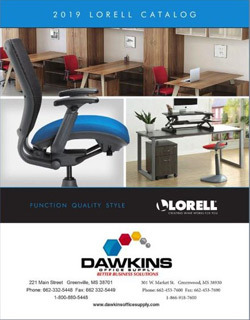 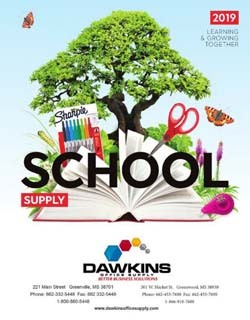 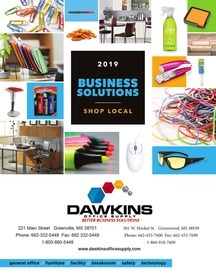 Since 1959, Dawkins Office Supply has grown into one of the largest independent office product companies in the Southeast. 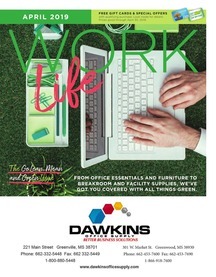 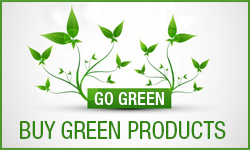 With better than superstore pricing, superb personal service, a workspace design department, and free next day delivery anywhere in America on office supplies, educational supplies, breakroom snacks & coffee, cleaning or maintenance needs, school & office furniture, or medical supplies & furniture; Dawkins Office Supply is your one-source shopping solution. 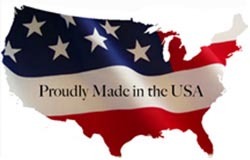 Thank you for entrusting us to SERVE you!